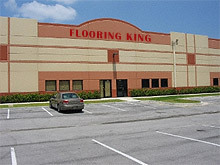 Laminate Wood Flooring by the Laminate Flooring King, now open in Boca Raton! 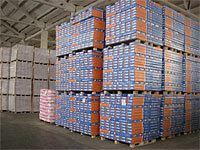 Direct Wholesale prices to the Public, save 95% on all laminate and wood flooring sales and installation! Laminate Flooring King brings you incredible deals in laminate flooring and hardwood flooring at wholesale, clearance and liquidation prices for both dealers and retailers in Boca Raton Florida and across the U.S. Servicing clients from the Florida Keys…to Boca Raton Areas…to West Palm Beach. Proudly serving Clients from Dade, Boca Raton, Palm Beach and Monroe counties. Boca Raton flooring, Hollywood Fl flooring, Palm Beach laminate wood flooring.